“Surely the apple is the noblest of fruits.” — Henry David Thoreau. 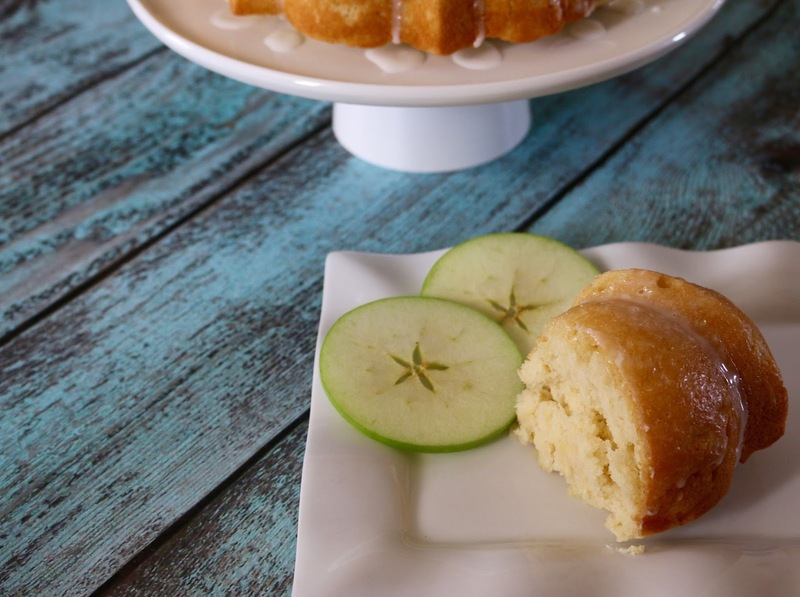 Apples are one of my favorite fruits, and I love using them in both sweet and savory recipes. 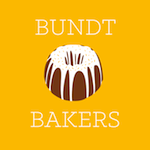 Perfect timing because our theme for #BundtBakers this month is apples. 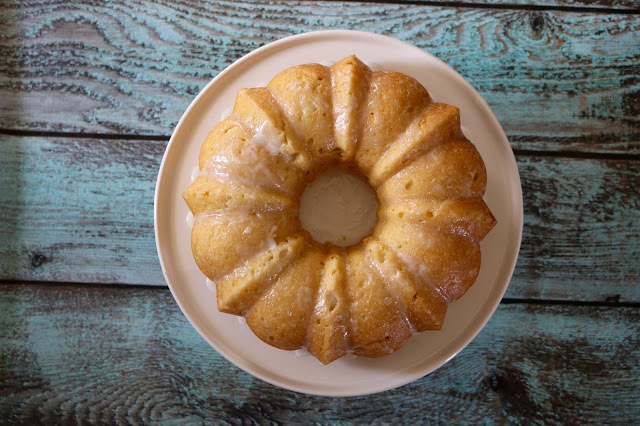 I have had this recipe for a French Cruller Bundt Cake saved for a while, and loved the idea of the taste of a donut in bundt form. Since our theme is apples I thought it would make a nice addition. It certainly made my kitchen smell amazing as it baked and looked equally amazing as it was cooling. 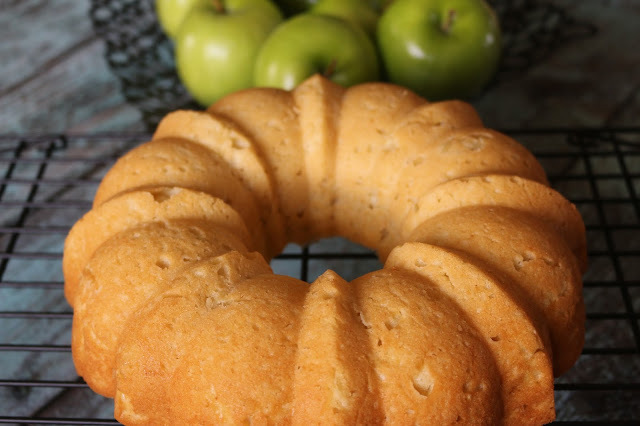 One thing I didn't want to happen was have the apple to fall to the bottom of the bundt. To stop this happening I grated it so that it would stay suspended in the batter, and was evenly dispersed throughout the cake. 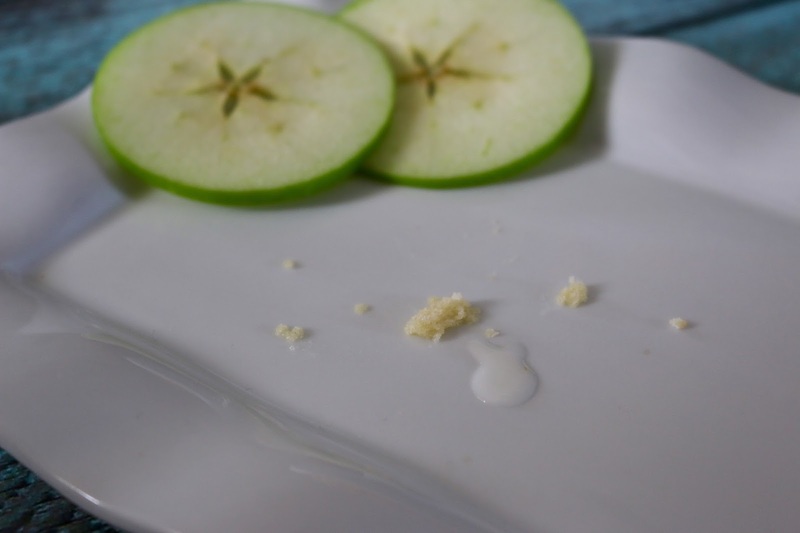 This certainly did the trick as the flavor shone through and there was a little apple in every bite. At first I feared that the glaze may be a little simple as it only has two ingredients - powdered sugar and milk. As it turned out it was the perfect compliment and did not distract from the deliciousness of the cake. My family all agreed that it did indeed taste like an apple-vanilla donut with a light, delicate glaze. As you can see we simply sliced the cake and enjoyed it. If you wanted you could add a little whipped cream on the side, but honestly this cake is perfect just as it is. If you would like to know more about #BundtBakers and see what the other bakers made for the Secret Garden theme please scroll down below the recipe. Thank you to Wendy from A Day in the Life on the Farm for hosting this month. 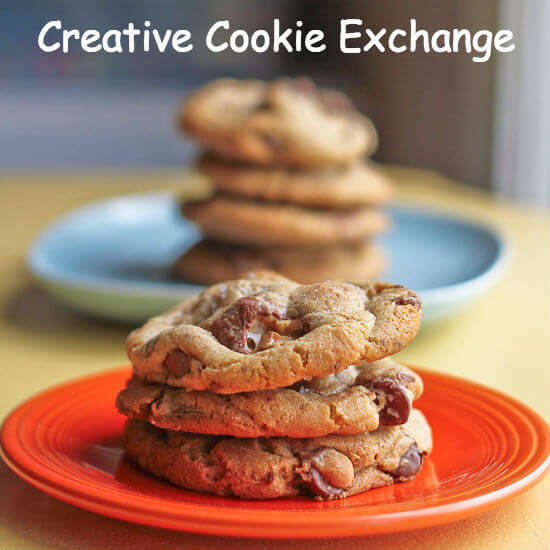 Place the softened butter and sugar in the bowl of an electric mixer and beat until light and fluffy, 3 to 5 minutes. Add the eggs, one at a time, mixing until just combined. Add the buttermilk and mix until just incorporated. Bake for about 30-35 minutes, or until a toothpick comes out clean when inserted. Remove the cake from the oven, cool for 10 minutes inside the pan, then ﬂip out onto a cooling rack and cool slightly. Add the milk, 1 tablespoon at a time until you have a consistency that's not too thick or thin. Drizzle over the cake while it's still warm. 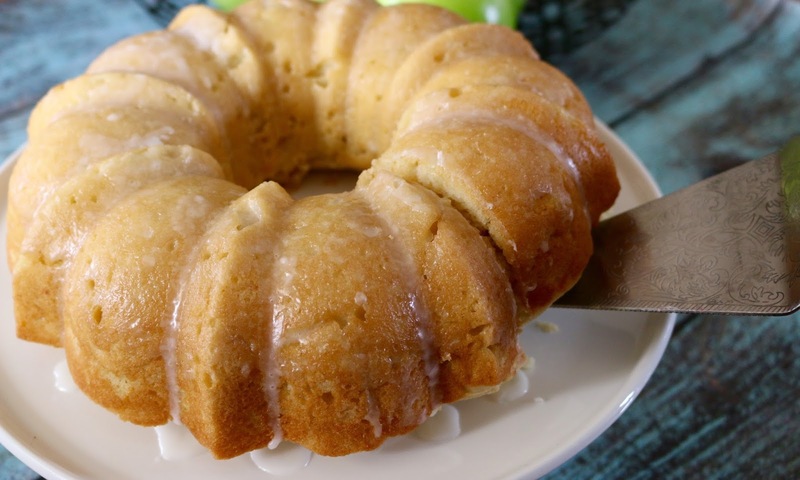 Oh my goodness - a big apple donut bundt - love it!!! I find the simpler the better when it comes to cakes. Your's looks perfect. Your cake looks absolutely wonderful - the texture looks so delicate. Lovely! 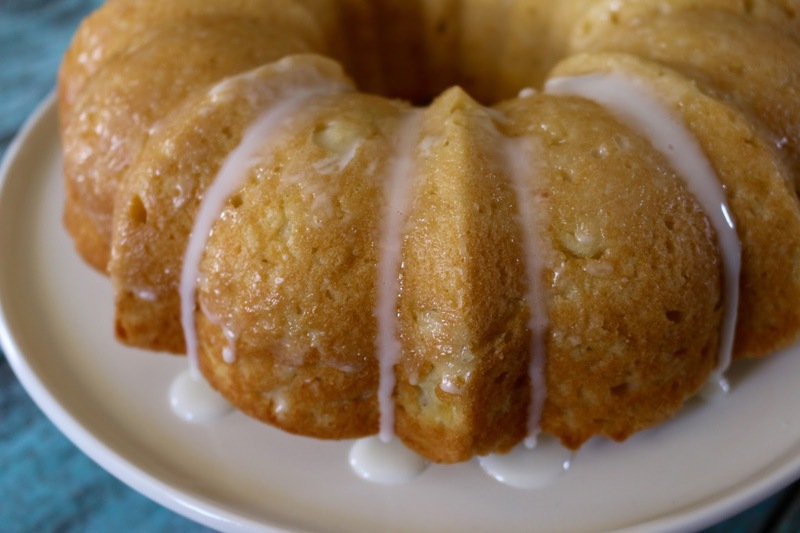 I love that you grated your apples for this cake. Delicious. Oh my goodness...this looks super yummy! What a great cake! Shredding the apple is such a good idea! I'll have to try that next time. Apples and donuts?? Great combo. Cannot wait to try this out on the Fam! Mmmmm! I love the golden color. I love the thought of a donut in bundt form too :) Great post for BB!